It’s the May SOTM Blog Hop! It’s a new month and that means a new Stamp-of-the-Month is available. It also means we have another blog hop. If you’ve come from Kimberly Smith’s blog, you’re on the right track. If this is your first stop, just keep clicking until you get back here and you will have seen all the gorgeous artwork! This month’s stamp set is lovely. It has some fabulous images that are perfect for adding a classic look to a card or layout, celebrating just about anything. May also means that a new Idea Book is going live to customers. I have chosen to use some brand new products on my card. The design is a pattern from Wishes, one of our How-To Programs. I divided the pattern between the inside and front of the card. You can see what I mean in the next photo. And now, it’s time to move on to the next blog, Angela Tutton. Keep hopping to see the fabulous work she’s created. If you get lost along the way, Helen will have the whole list of participants on her blog. Love the card! 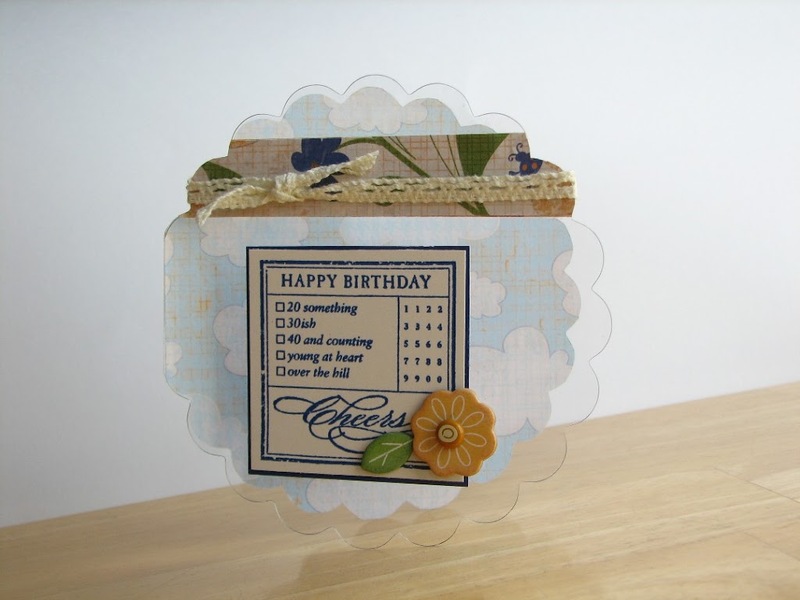 I need ideas for using the clear cards – this is perfect! awesome, love the clear card, too! Love the clear card idea! I love the clear cards! So fun! Very cute. 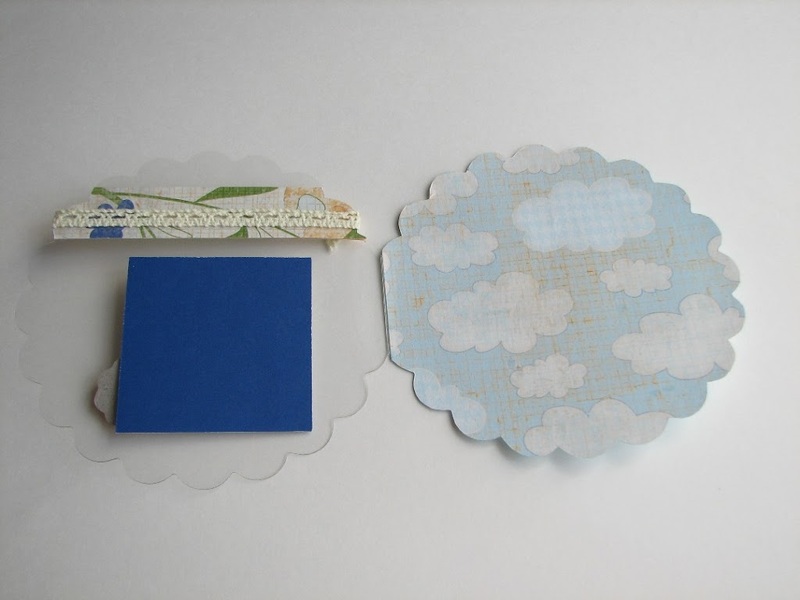 Gotta LOVE the cloud paper and the clear card! 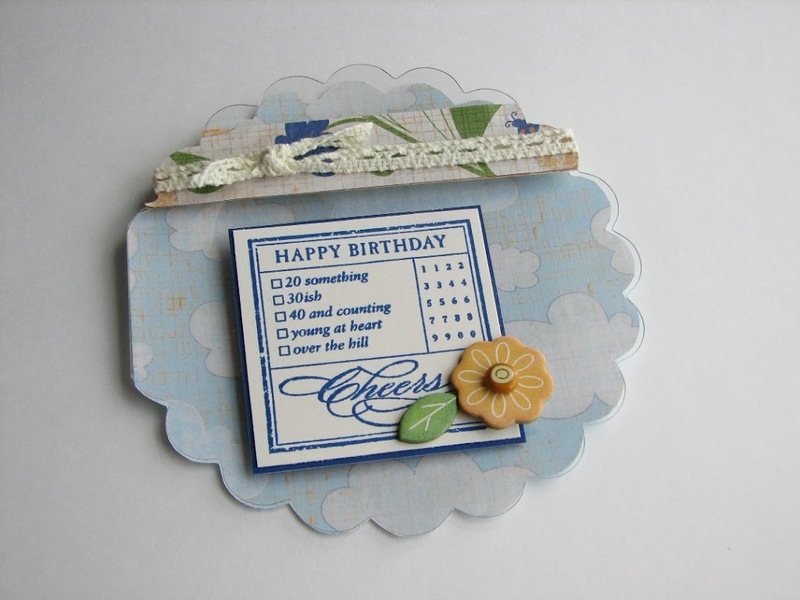 Krista, Love this darling card with the splendid papers–Just super how you layered the clear card with clouds and all! Absolutely precious! I love what you did with this stamp set and the clear card. Love what you’ve done with the clear card! Very cute Krista!! I still haven’t tried one of the clear cards – love what you did with it! WOW! This is so cute!! Really like the clear card!